Subscape has more than earned his stripes as one to watch for 2014. Having recently been crowned a Future Star by Skream and Benga on BBC Radio 1, Subscape’s ever-present worldwide fanbase has concurred and validated what we already knew – Subscape is set for massive things this year and beyond. Having proved his Dubstep credentials throughout the last six years on the Dub Police record label, the Woking-born artist is preparing for some huge musical milestones this year – including his debut artist album. 2013 saw Subscape develop his musical capability, releasing a successful mixed compilation album (entitled ‘MyStyle 003’), and one of the standout Dubstep music videos of the Summer, ‘I Need You’. The music promo premiered on UKF Dubstep and was a resounding success, gaining support from MTV and Vibe Magazine to name a few, which led to multiple views contributing to Subscape’s 5.5 million YouTube view count. Consequently, ‘I Need You’ found it’s way on to two UKF compilations this year (‘UKF Live’ and ‘UKF Dubstep 2013’). Subscape also found the time to release an EP and a Single of fresh, highly anticipated tunes throughout the year (‘MyStyle 003 Sampler’ and ‘I Need You / Close Your Eyes’), both receiving great acclaim. A documentary was created in conjunction with the MyStyle 003 project, following Subscape’s daily life and journey to becoming a professional producer and DJ. Radio stations such as Radio 1, Kiss FM, Rinse FM and XFM welcomed Subscape along for mixes and interviews throughout the year. 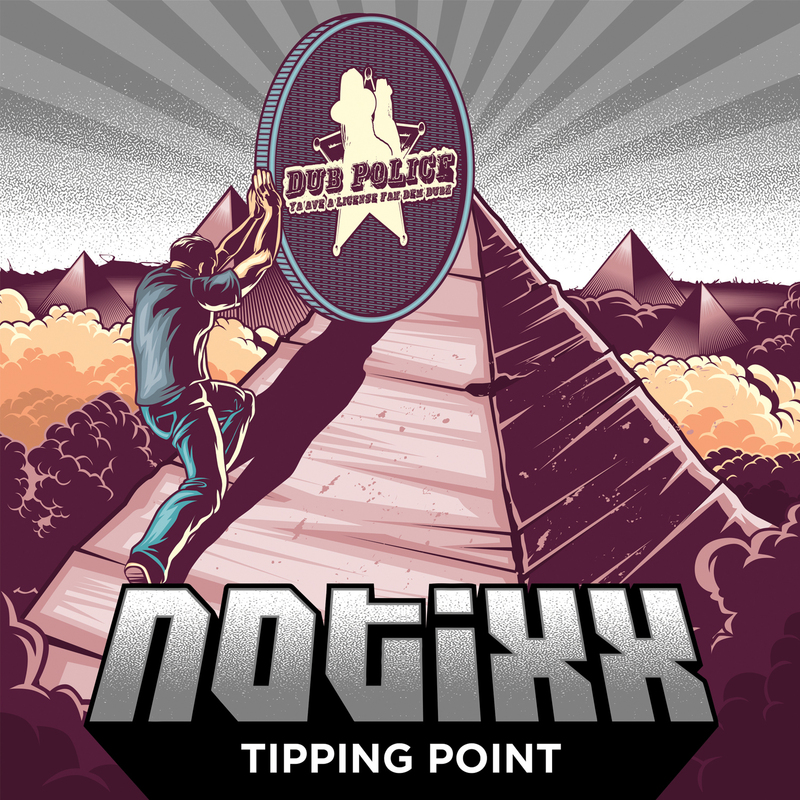 He also had prominent input on Dub Police’s 45-track ‘Past Present Future’ compilation – new tracks ‘Get You Down’, ‘I Would Have Loved You’ and ‘Give and Take’ with label mate Trolley Snatcha were included as an insight to his vision of the future of Dubstep. This led to Subscape being chosen to mix for Noisey’s ‘Touching Bass’ series. No year for Subscape would be complete without a host of exciting DJ shows, and 2013 was no different. Having played a major part in Dub Police’s five-year fabric residency, his incredible live energy will continue this year as a main feature in Dub Police party line-ups throughout the world. After his first solo North American tour in April and a group tour with label Dub Police in November and December, Subscape has increased his global following even further, with requests and plans to come back in 2014 already. Subscape also performed his festival-friendly sets at a host of festivals in 2012 including Dour and Tomorrowland festivals in Belgium, Solar weekend in the Netherlands and a homecoming appearance at NASS extreme sports festival in the West Country. He took his sound to North America for the first time, playing prestigious venues and events such as House of Blues in LA, Sub.Mission in Denver and Webster Hall in New York. 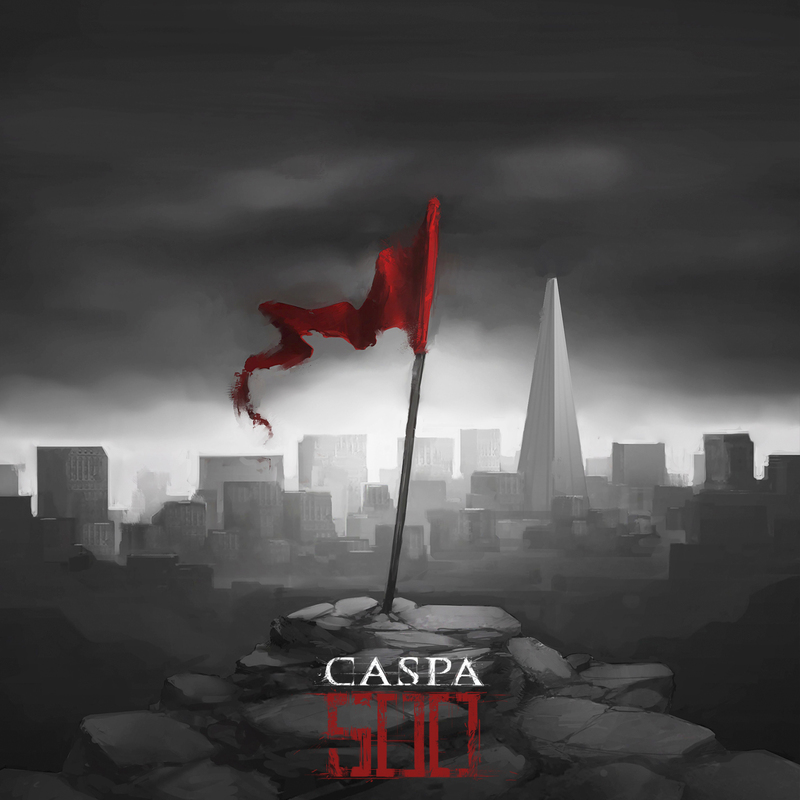 With a huge back catalogue of music in his six-year career, Subscape is one of the most prolifically released artists on Caspa’s Dub Police label, netting 32 track releases with plenty more on the horizon. His defining release in 2011, entitled ‘Universal EP’, undoubtedly boosted the producer’s profile and managed to stay in the iTunes Electronic top 100 for four weeks. Key track ‘Turn Me On’ became the soundtrack to Subscape’s first music video, which saw him in a starring role – putting a face to the name for fans. As well as his major output of original production, Subscape has excelled in producing original remixes for renowned artists including Ray Foxx (The Trumpeter), Ed Sheeran (Lego House), Adam F (When The Rain Has Gone) and Caspa feat. Keith Flint (War). His musical output refuses pigeonholes and comes across as unique, melodic Dubstep – the essential Subscape sound. Before becoming a globally recognised producer under Subscape, Anthony Peters attended the Academy of Contemporary Music in Guildford, alongside future label mate The Others. It was this connection that would later enable him to introduce his music to Dub Police label head Caspa, forging a musical relationship to span the formative years of Dubstep and beyond. 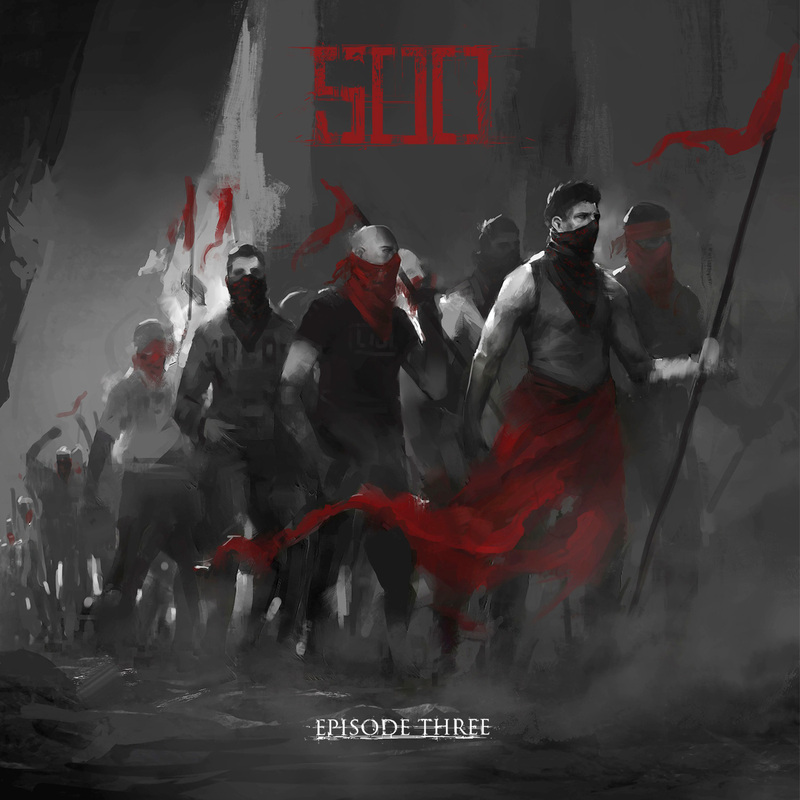 Gaining recognition from tastemakers Annie Mac, Rusko, Scratch Perverts and more in this early stage enabled Subscape to steadily climb to his current post as one of the most promising Dubstep artists of 2014. Early influences for the artist included Hospital Records, Renegade Hardware and Bad Company, with Subscape supporting the labels and club nights as a true fan – and raver. This influence, paired with the inspiration gained from being part of a key Dubstep label, is audible in his masterful production. Combining a wealth of musical knowledge and experience, this year will see Subscape channel every energy into his musical output. With an onslaught of global live shows on the horizon, plus a debut album and a whole host of boundary-smashing projects to unfold, all eyes will be on Subscape.